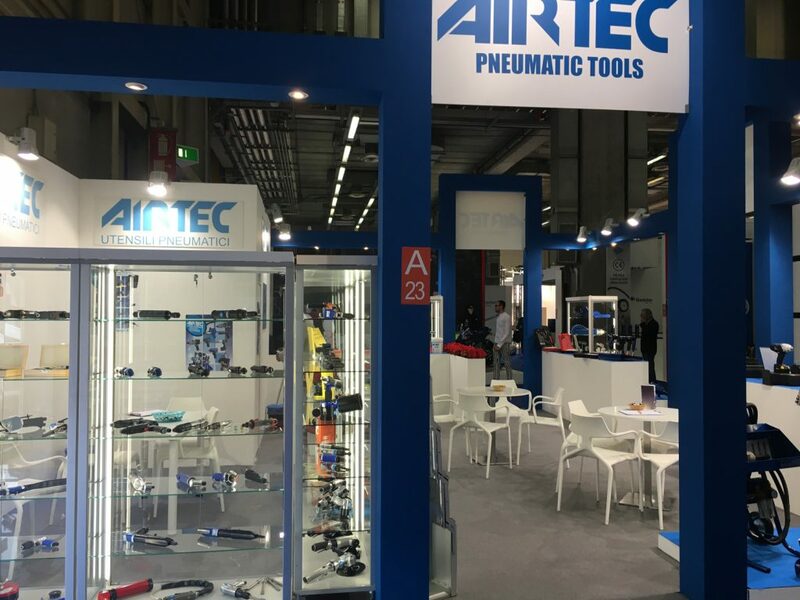 MECSPE (Parma 22nd-24th March) – Airtec S.r.l. 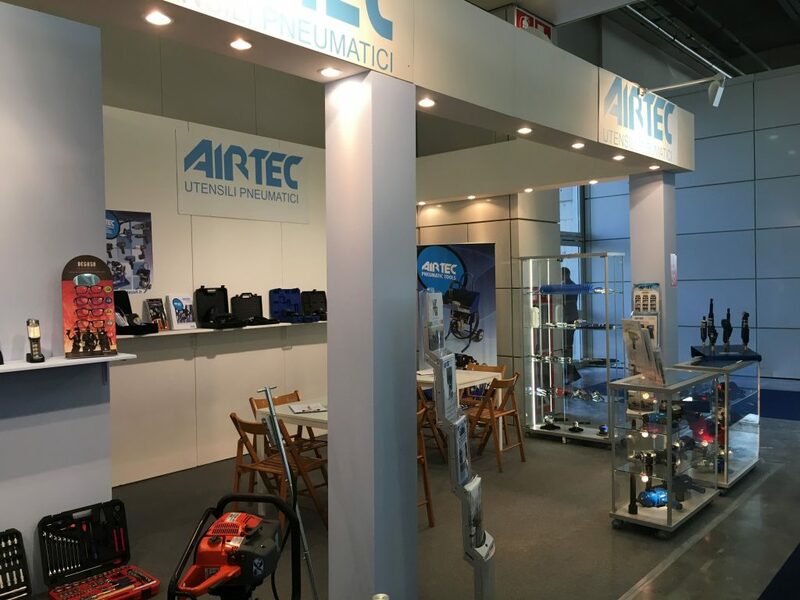 First partecipation for Airtec to the MECSPE exhibition in Parma. 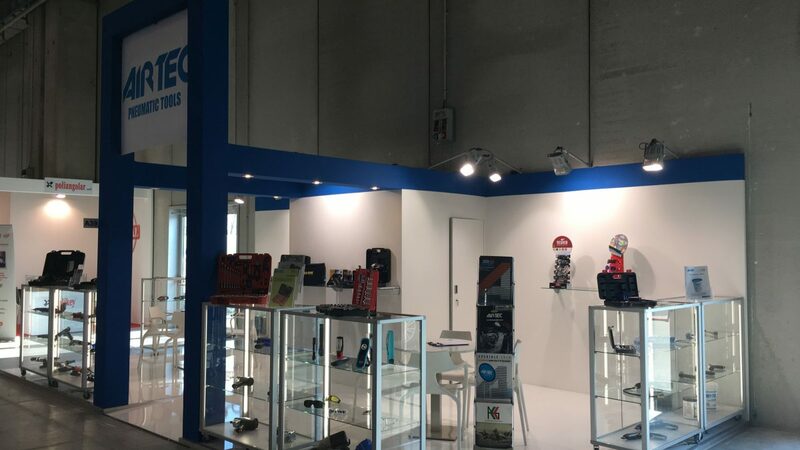 During the exhibition, we had the opportunity to show the new 2018 catalogue. 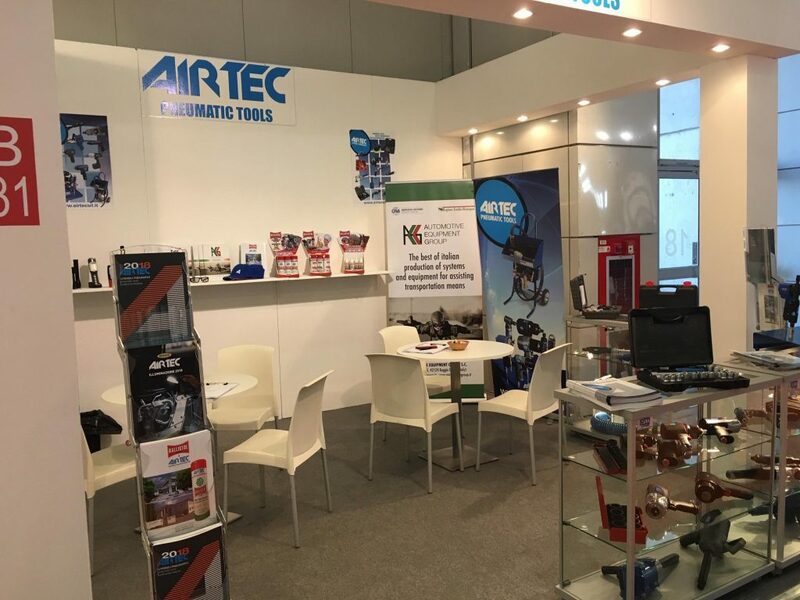 Thanks to all the people who came to our stand.